Real Madrid star Cristiano returns to his old stomping ground ahead of Portugal vs Argentina clash. Ex-Manchester United star Cristiano Ronaldo is clearly still beloved by his fans back in England, with the Portuguese forward pictured here being mobbed by fans as he arrived in the UK ahead of his return to Old Trafford. 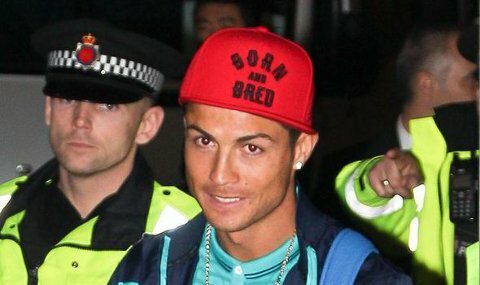 The Real Madrid superstar touched down in Manchester ahead of Portugal’s friendly with Argentina; a match which will see him pitted against La Liga rival Lionel Messi. 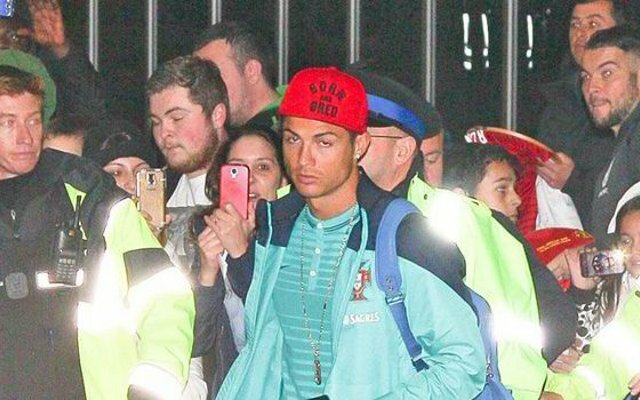 Ronaldo stopped to sign autographs and interact with his fans after arriving, but his recent schedule had clearly taken a lot out of him as he looked exhausted. 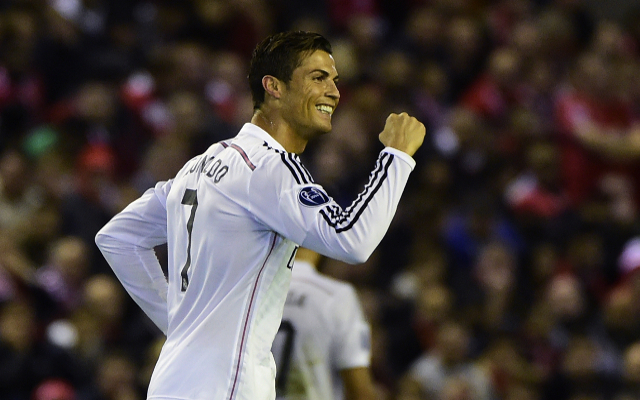 He has been in unbelievable form so far this season, netting 25 goals in all competitions for club and country. He will be hoping to continue in that vein on Tuesday night. United fans will have been hoping for a slightly more permanent move back to Old Trafford, but they will no doubt take what they can get. The prolific front-man forced a smile as he was escorted through the airport by British police.